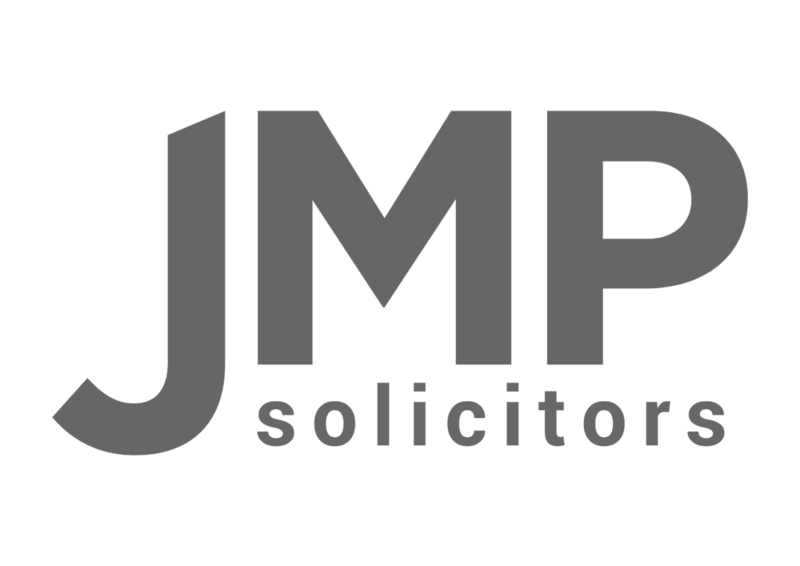 The Law Commission has now confirmed that electronic signatures can be used to sign formal legal contracts under English Law via its consultation paper “Electronic execution of documents“ – published in August 2018. The law relating to signatures and other formal documentary requirements has a history spanning centuries. In today’s world, individuals and businesses demand modern, convenient methods for entering into binding transactions. Technological developments have changed the ways in which these transactions are made. The purpose of the Law Commissions consultation process is to end uncertainty in connection with the electronic execution of documents and sets out provisional conclusions and potential areas of reform with the end goal of enabling businesses to become ‘fully digital’. 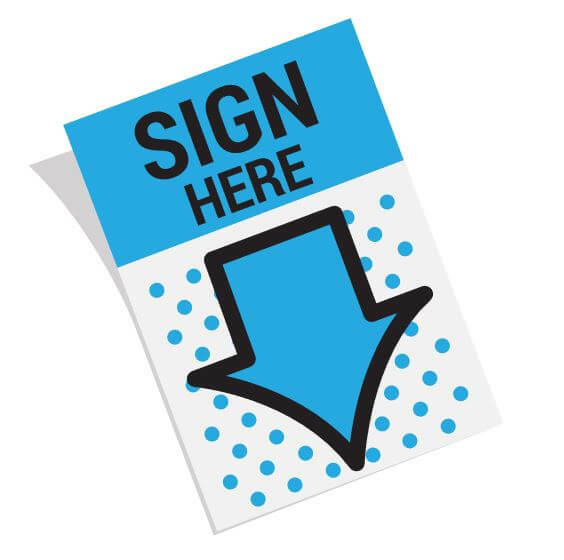 Currently confusion surrounding the electronic signature of documents can hinder the use of new technology when legislation requires that a document be “signed” or executed as a deed. This has the unfortunate effect of slowing the completion of deals. Under English law, simple contracts (those not requiring execution as deeds) do not have to be written and can take any form. There are therefore no restrictions on the use of electronic signatures. Having reviewed the relevant EU Law, UK legislation and case law, the Law Commission has provisionally concluded that an electronic signature can meet a legal requirement for a signature if an intention to authenticate the document is demonstrated. The Law Commission’s provisional findings should provide reassurance to businesses wishing to complete deals via modern technology and use electronic signatures to execute agreements. Going forward, the consultation proposes steps which could further boost business, helping them take advantage of new technologies such as witnessing electronic signatures via a webcam or video link and the formation of a Government-backed industry working group to consider on-going practical issues and improvements regarding the use of electronic signatures. The Commission is expected to publish further information regarding its findings at the end of the year.